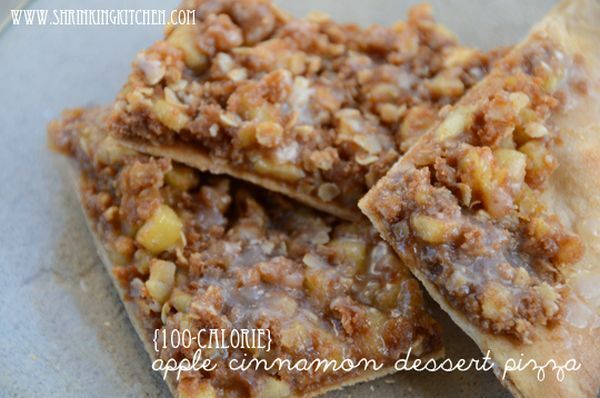 If you want to enjoy a tasty treat every day without ruining your diet, look no further than these low-calorie apple desserts. 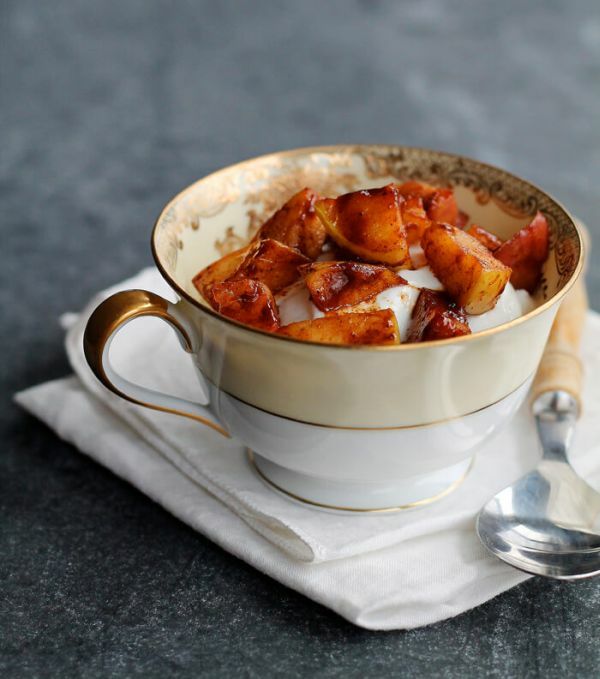 Any fruit can make a delicious dessert, but perhaps none are as versatile as the apple. It matches warm spices like cinnamon, makes toasted nuts even tastier, and even suits savory additions like bacon. 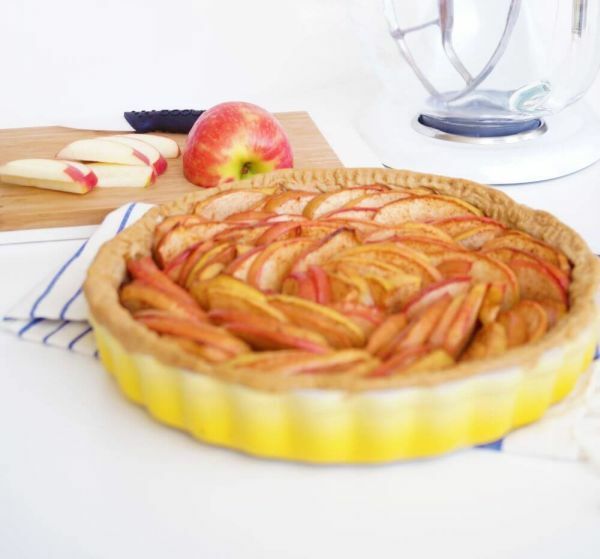 Plus, apples can be diced for flavorful chunks, sliced paper thin as the perfect pie filling, or turned into a thick sauce that replaces fat in common baked goods (helping you cut down on the butter and oil). There are countless varieties of apples, and all of them deliver the same health benefits: high fiber to lower cholesterol and stave off hunger, the antioxidant quercetin to strengthen your immune system, and decreased risk of health issues like Parkinson’s, diabetes 2, and cataracts. But some types of apples are better for baking than others. In addition to classic Granny Smith, look for Braeburn, Fuji, Gala, Golden Delicious, Pink Lady, and Rome Beauty, to name a few. 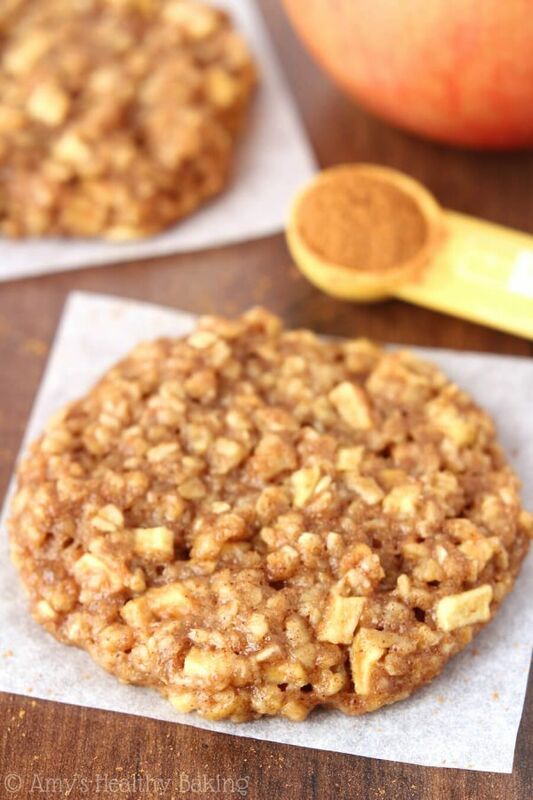 If an occasion calls for pie and you don’t have time (or skills) to bake one, these apple cookies are the next best thing. 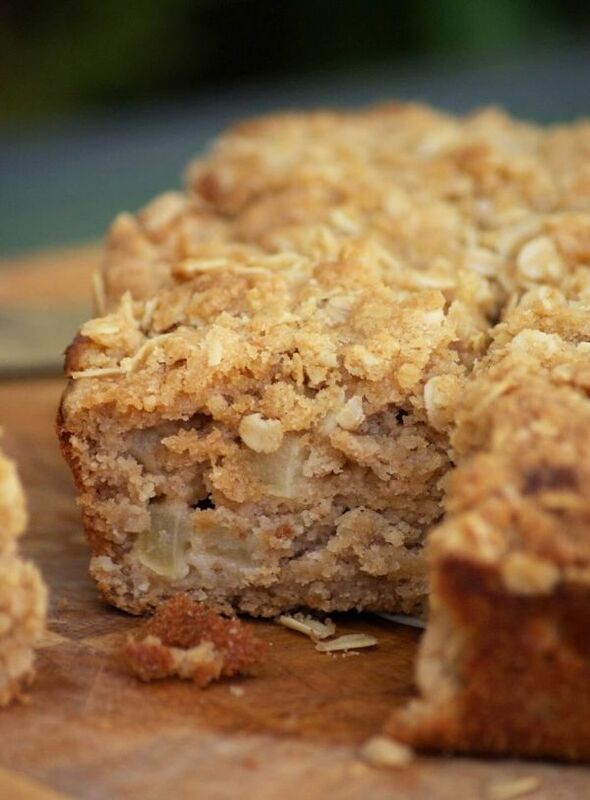 They’re loaded with fresh apples and cinnamon – but also whole-wheat flour and oats for complex carbs. Each cookie is under 100 calories and 10 grams of sugar, and it takes less than an hour to bake them from start to finish. Instead of skimping on cheesecake with no-calorie sweeteners and fat-free dairy, go for the classic in an individually sized package. These are made in a standard muffin tin, so each one is just the right size. 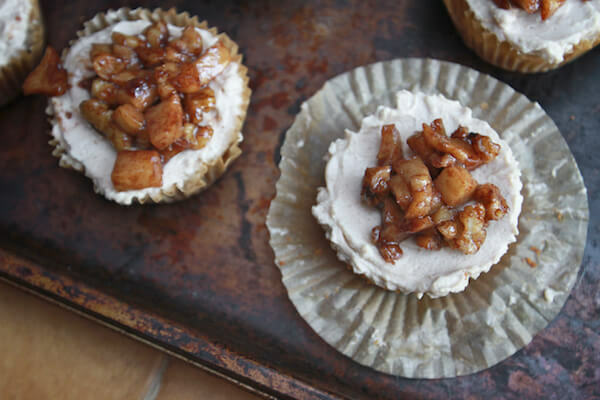 Start by pressing the walnut graham cracker crust mixture in the bottom, and then pour in a simple filling of cream cheese, heavy cream, and apple butter. Then even more apples are added on top along with walnuts. 1 package (8 oz.) Neufchatel cream cheese, room temp. Eat cake any time of day without feeling guilty. This one is made with yogurt, apples, and just a tablespoon of butter in the cinnamon crumb topping. With less than 200 calories per square, you can enjoy coffee cake for breakfast along with protein-rich breakfast items like a yogurt parfait or sausage and egg scramble. 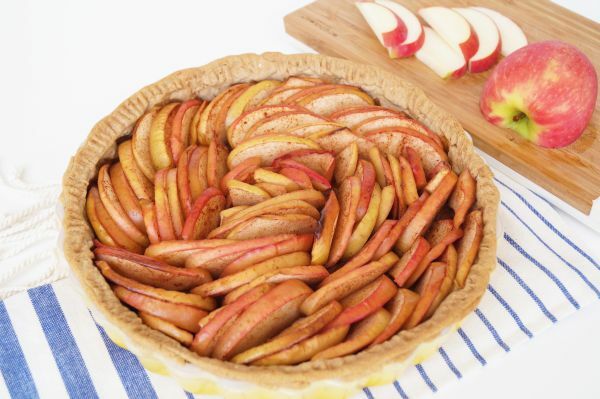 This apple tart will wow guests with presentation as long as you take some care when arranging the slices on top. But while it’s as pretty as a pie, this tart actually contains none of the sugar or butter you’d expect to find. The crust is simply whole-wheat flour, coconut oil, and salt. And the filling is made with little more than fresh apples and cinnamon. Don’t be fooled by the apple hiding inside all the caramel – one of those candy-coated apples adds up to hundreds of calories. And a majority of that is from the caramel, which is pure sugar, butter, and cream. 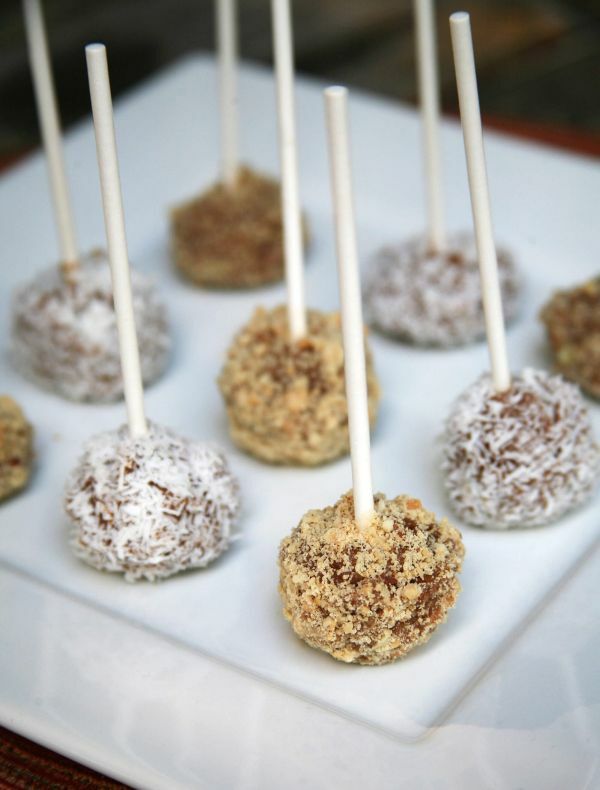 These smaller portions are dipped in sticky dates instead and then finished with your garnish of choice: chopped nuts, shredded coconut, shaved chocolate, or cinnamon sugar. This non-dairy frozen dessert doesn’t even need sugar or alternative sweeteners. All of the delicious flavor comes from fruit, almond butter, and spices – no ice cream maker required. 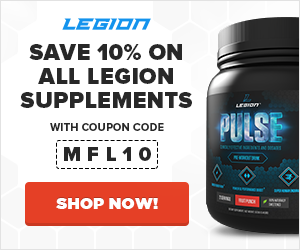 And hidden in the mix is vanilla protein powder, which means there’s three times the protein of traditional ice cream with lots of natural sweetness. A healthy dessert doesn’t have to be hard to make. As long as you can chop an apple in half and turn on the oven, you can satisfy your sweet tooth with something made from scratch. Apples are delicious when baked with no filling, but it doesn’t take much to upgrade them. 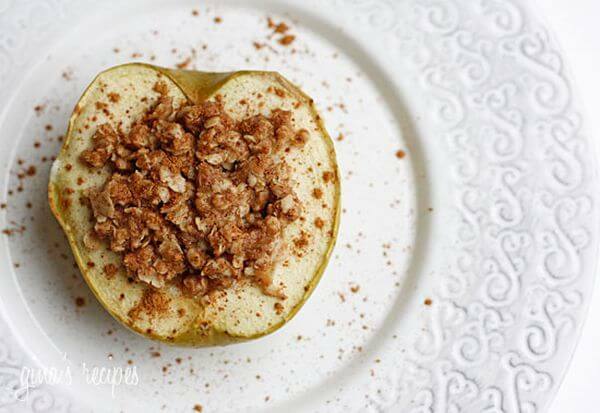 Melt butter, and mix it into some flour, sugar, and oats to make a deconstructed apple crisp. Apple pie filling is so good it doesn’t really need the crust. That’s basically the line of thinking behind this simple apple dessert, which comes together on the skillet in just a handful of minutes. Roughly chop an apple, and stir together the other ingredients in a small bowl. Add the apples to the skillet first, and once they start to soften, stir ins the honey sauce. These fried apples are good enough to eat alone or with yogurt. 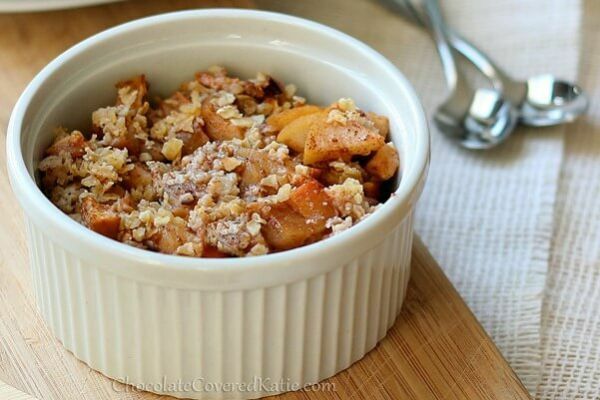 Baking an apple crisp in a casserole dish will most likely leave you with a lot of extra servings around. This individually sized alternative ensures there are no tempting leftovers in the fridge. 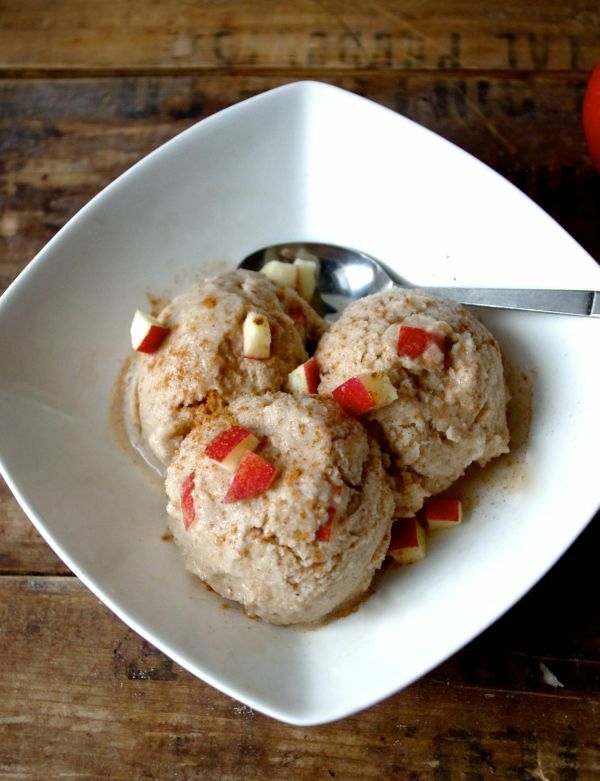 It’s a big serving with apples and oats, so you can split it for a small dessert for two. Or, have the whole thing for breakfast. This apple crisp is also tasty à la mode, even if you choose Greek yogurt instead of ice cream. 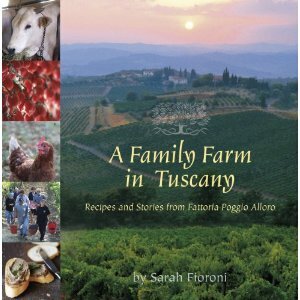 This cake comes from A Family Farm in Tuscany: Recipes and Stories from Fattoria Poggio Alloro, although it’s been adapted with almond flour. But that doesn’t steer too far from the traditional since other Italian baked goods – such as almond cookies and biscotti – can be made with almond powder, or finely ground almonds. These apple crepes are amazing whether you want a healthy breakfast or protein-packed dessert. Unlike pancakes, they’re filled with the kind of delicious sweet stuff that’s normally slathered on top. 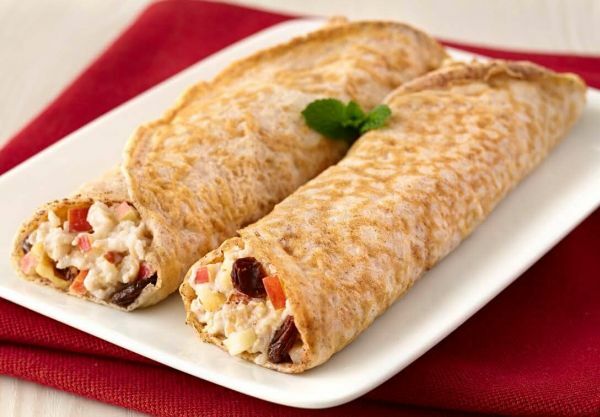 Inside the protein crepes is a mix of diced apples, Greek yogurt, raisins, and walnuts. And since there’s no added sugar in the recipe, it’s ok to drizzle a little syrup on top. Not all desserts are eaten with a spoon or fork. Since the advent of the milkshake, it’s been acceptable to sip your sweets. And never is that more the case than when you add protein powder, use wholesome coconut milk instead of ice cream, and thicken it with apple. Drink up! This apple pie alternative uses lasagna noodles and cinnamon streusel instead of crust. There’s the familiar element of apple pie filling, which you can either make from scratch or use canned to save time. 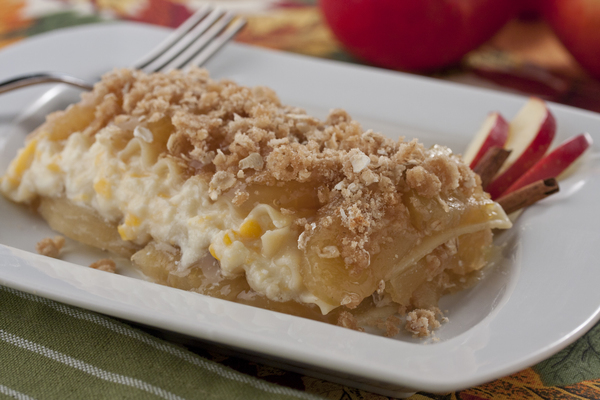 But this dessert lasagna adds a lot to the classic apple pie flavor. There’s also cheddar and ricotta cheese, plus a sour cream sauce sweetened with brown sugar. 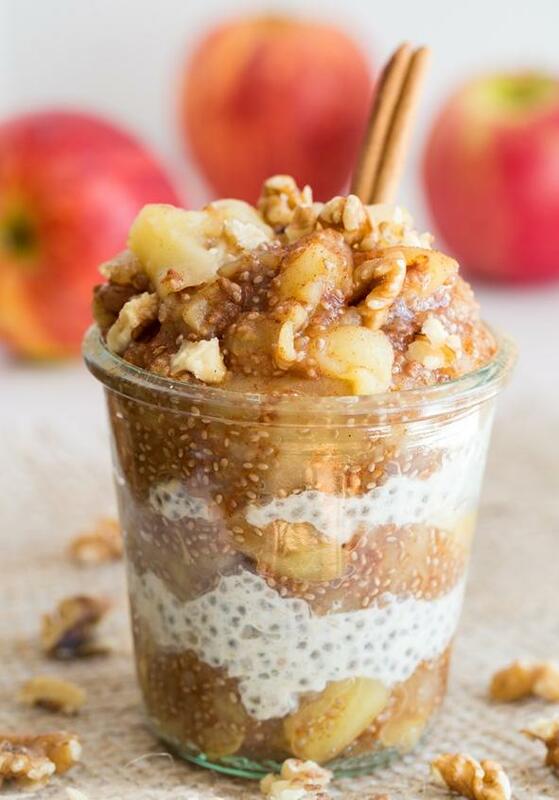 This healthy apple parfait tastes good enough to eat for dessert – even though there’s zero added sugar – but it’s nutritious enough to enjoy first thing in the morning. You can also make the apple pie jam on its own to spread on muffins, toast, or fresh apple slices. 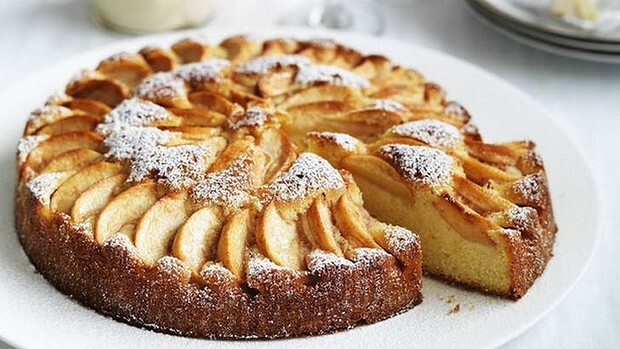 Made in a style similar to a Rougemont apple cake, this pie is a real showstopper. 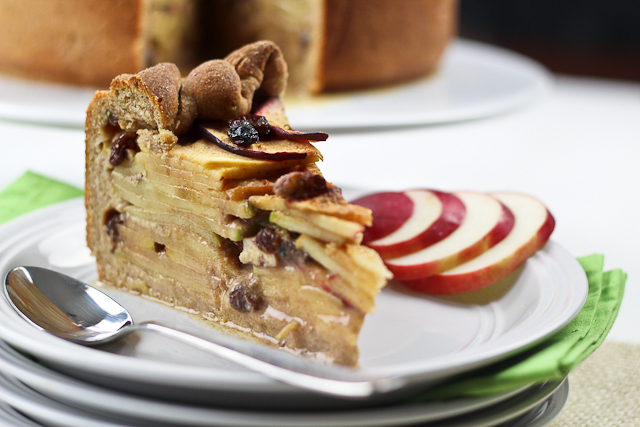 It has an astounding number of layers upon layers of thinly sliced apples, which are studded with raisins and walnuts. As if that’s not awesome enough, the crust is a little bready so this pie won’t get soggy and fall apart. It’s got so much flavor going on, your guests won’t even notice it’s packed with good-for-you ingredients. Here’s proof that dessert can be rich, satisfying, and full of protein. 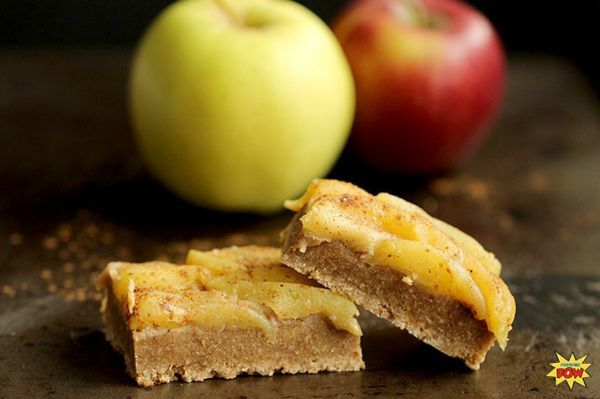 These apple bars don’t skimp on the stuff you love about baked goods. In this case there’s a base of coconut flour, coconut sugar, and coconut oil. 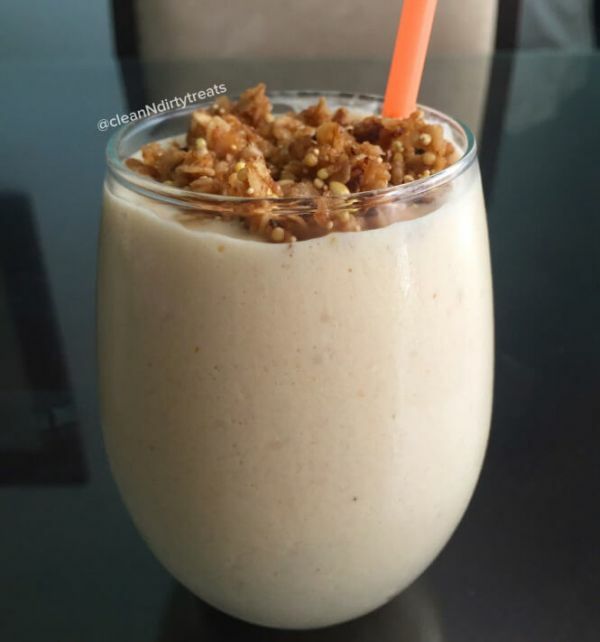 But, there’s also whey protein powder so each serving ends up with nearly 20 grams of protein. Try getting that from a slice of apple pie. Have an overabundance of apples? This is the quickest way to use them up and preserve the harvest for a while longer. There’s no shortage of ways to make use of the homemade spread. 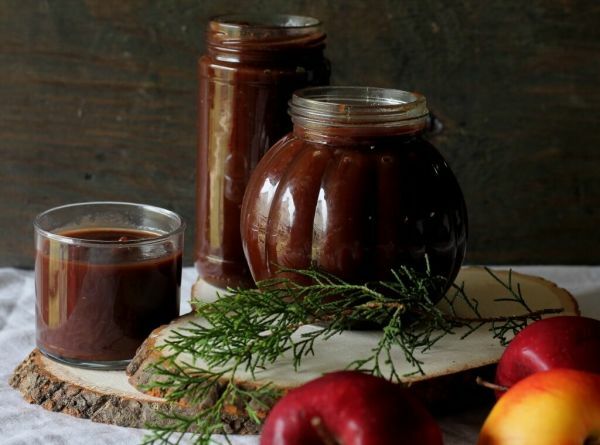 Apple butter can replace applesauce in baking, be slathered on muffins and toast, or swirled into spiced oatmeal. And if you mix some apple butter with yogurt, it’s a delicious fruit dip or pancake topping. 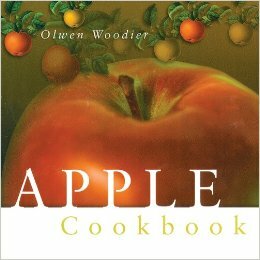 Apple Cookbook by Olwen Woodler, where this recipes originates, is packed with sweet and savory recipes to help you make the most of fall apple season – including how to preserve the best of the harvest to use year-round. 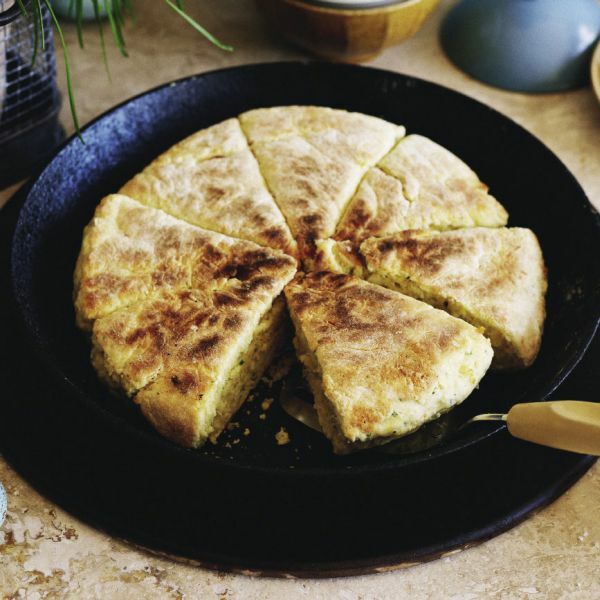 This is a must-have collection of classic recipes for any American kitchen, featuring Apple Cheddar Crepes, Cider-Braised Chicken, Pumpkin-Apple Pie, and much more. This dessert pizza has everything you could want in an apple pastry: ripe apple, sticky icing, and a chewy and cinnamony crust. It’s a hit with kids, of course, but there’s no reason grown-ups can’t devour one of these too. Here’s to betting you won’t have leftovers to deal with, but if you do, store extras in an airtight container at room temperature. It’s hard to choose between pumpkin and apple when trying to decide which fall flavor is the best. With this protein shake, there’s no need to pick. 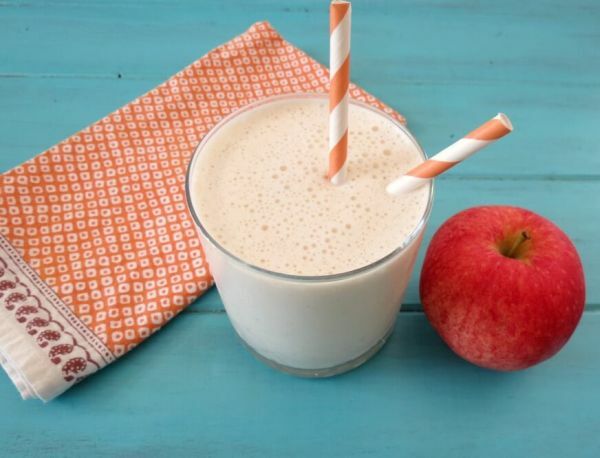 The pumpkin and apple enhance each other so the smoothie is more than the sum of its parts. The recipe uses apple butter, which is simple to make at home, or you can add in fresh apple chunks to taste. What did you think of these apple desserts? Have anything else to share? Let me know in the comments below!